This week's TUNESday feature is a three-for-one special. I've maintained a pretty even-keel minimizing the excitement for my first half-marathon of the fall; however, I can't contain myself any longer. As a result, here's three songs lined up for you with one common theme. This weekend is the Disneyland Half Marathon and Disneyland 10K, also billed back-to-back as the Dumbo Double Dare Challenge! It's been years since I've headed to Anaheim, and it's the first time I'm going strictly for pleasure. I'm as anxious as ever to travel, but so stoked to get there and meet up with Karen and Abby for a weekend of running and playing in the parks. The waivers and race instructions are printed, reservations confirmed, flights booked, and all seems to be in order. The last thing on the agenda is to get the playlists synced for 19.3 "magical miles" through and around the parks. 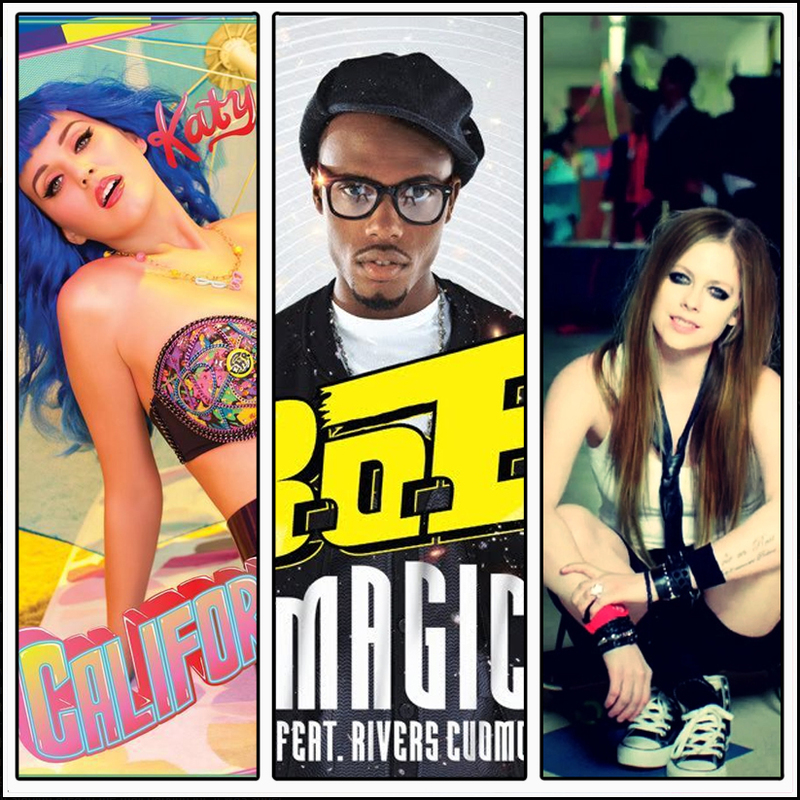 Here's two "throwback" pop songs that I already have in rotation on my running mix, plus a newer Avril Lavigne release catering to the Peter Pan complex that surfaces every time I'm on Disney property. All the songs are appropriate for the Disney. Love the Avril song. Being 25 and going to Disney (still) does give the impression of never growing up. I am bummed you left out such classics as Rumbly in My Tumbly, Pink Elephants on Parade, All in the Golden Afternoon, and In a World of Mine Own. Here is to 19.3 miles! You couldn't pay me to be 25 again, much less any younger. I like being an adult and able to afford reverting to my childhood on my own terms. With my own credit card. These runDisney events give me the perfect excuse to think happy thoughts and take off!